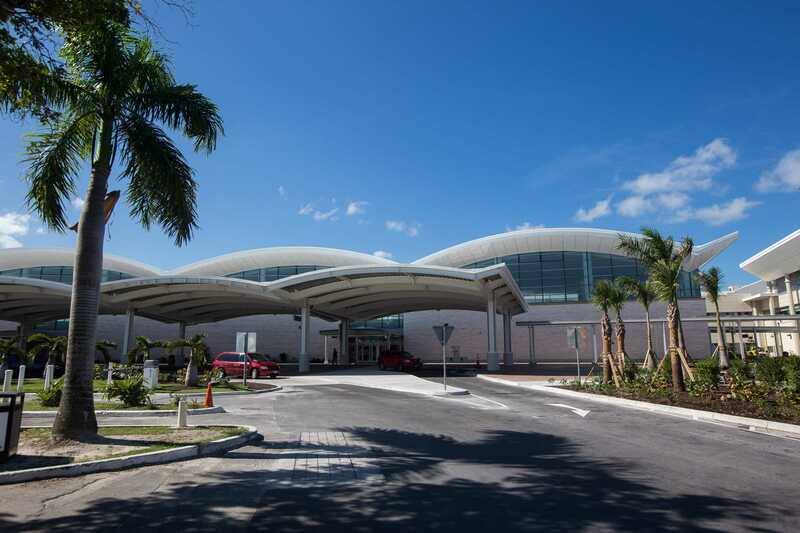 Nassau Airport Development Company (NAD) is seeking prescribed EOIs from qualified proponents for the design, financing, construction and operation of an on-airport hotel and multi-purpose facility at Lynden Pindling International Airport (LPIA). The hotel and facility would play an important role in meeting the needs of connecting or in-transit domestic and international travelers; and enhance the passenger experience by providing conveniences, quality services and amenities for both business and leisure passengers. Interested proponents should have at least 10 years of experience as a developer and operator of hotels within The Bahamas, Caribbean region or otherwise internationally and preferably in an airport environment. Interested proponents must clearly demonstrate the ability to finance, develop and operate any hotel and multi-use facility project deemed feasible for the airport. Meet the needs of passengers and other airport stakeholders by providing appropriate amenities and services within the airport footprint. Understand the current availability, capabilities and preferences of potential proponents to Design, Build, Finance & Operate an on-airport hotel and multi-use facility at LPIA. A detailed and confidential Expression of Interest Document for the above is available for distribution to potential proponents via email by contacting Ms. Jan Knowles, Vice President, Marketing and Commercial Development at jan.knowles@nas.bs. Documents may also be collected from NAD’s Executive Offices located on the 3rd floor of The International Arrivals Terminal at The Lynden Pindling International Airport. Documents will be distributed up to 4:00 P.M. EST on March 23, 2018. Submissions in response to this EOI are to be received no later than Midnight EST on Friday, May 11, 2018. After reviewing responses, NAD may request additional information or may schedule individual meetings with any respondent to gain additional information about the expression of interest.